Genuine OEM HP CD886FN, HP95 Tri-Color Inkjet Cartridge. 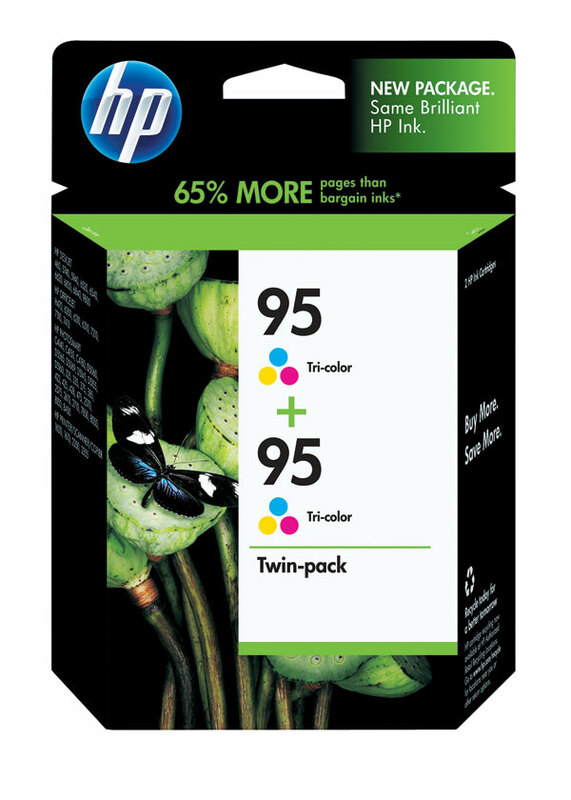 (2 pk) They are designed to work in the HP A10 Printing Mailbox printer/copier(s). Premium Quality IQ2392A Black Inkjet Cartridge compatible with the HP Mailers SFM07A . The use of compatible supplies does not void your printer warranty.